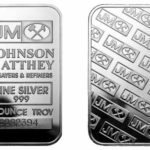 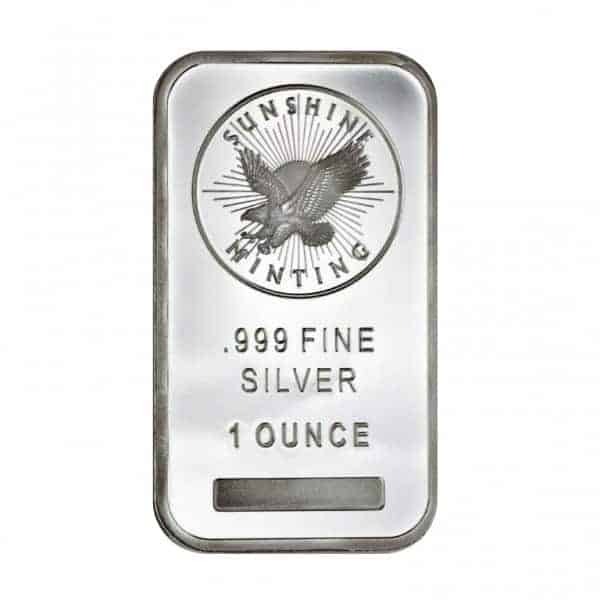 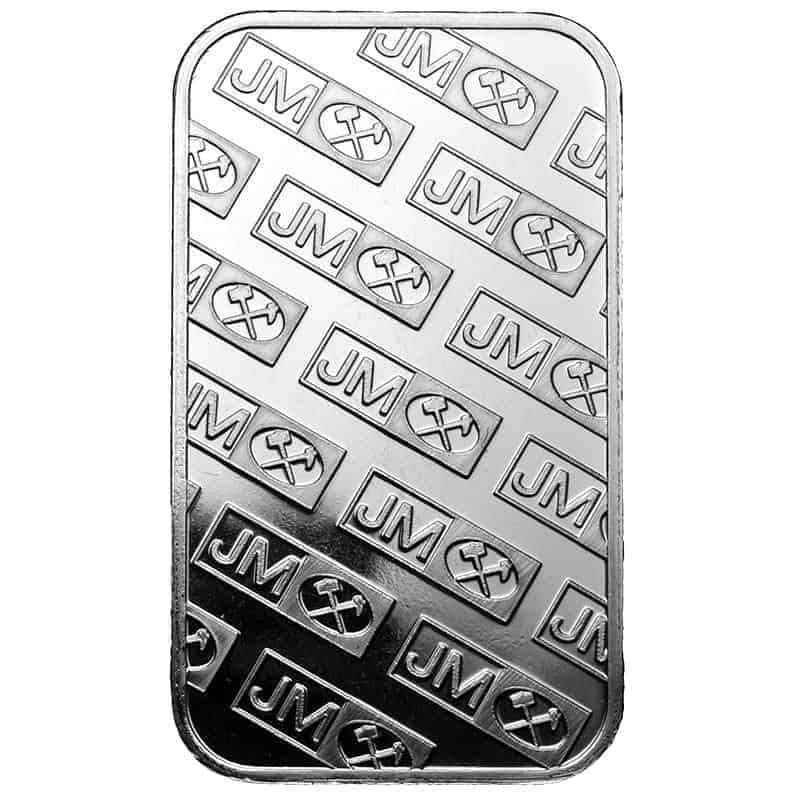 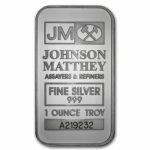 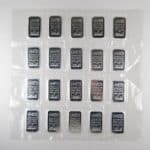 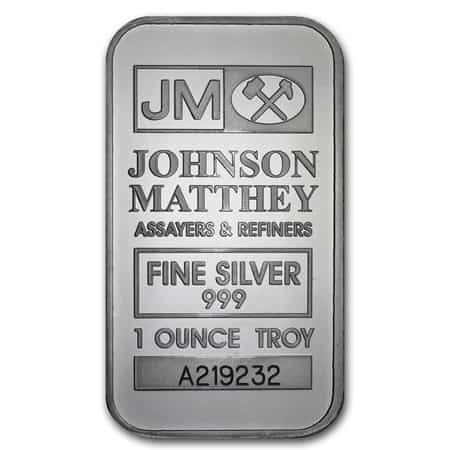 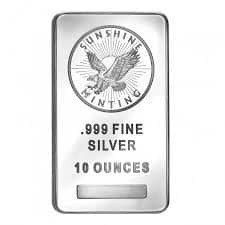 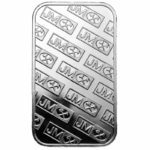 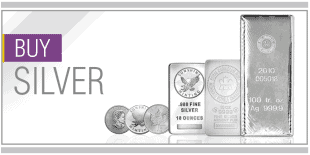 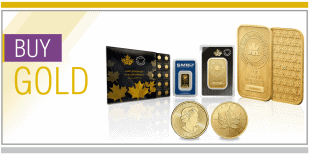 Johnson Matthey Bars are 999 Fine Silver. 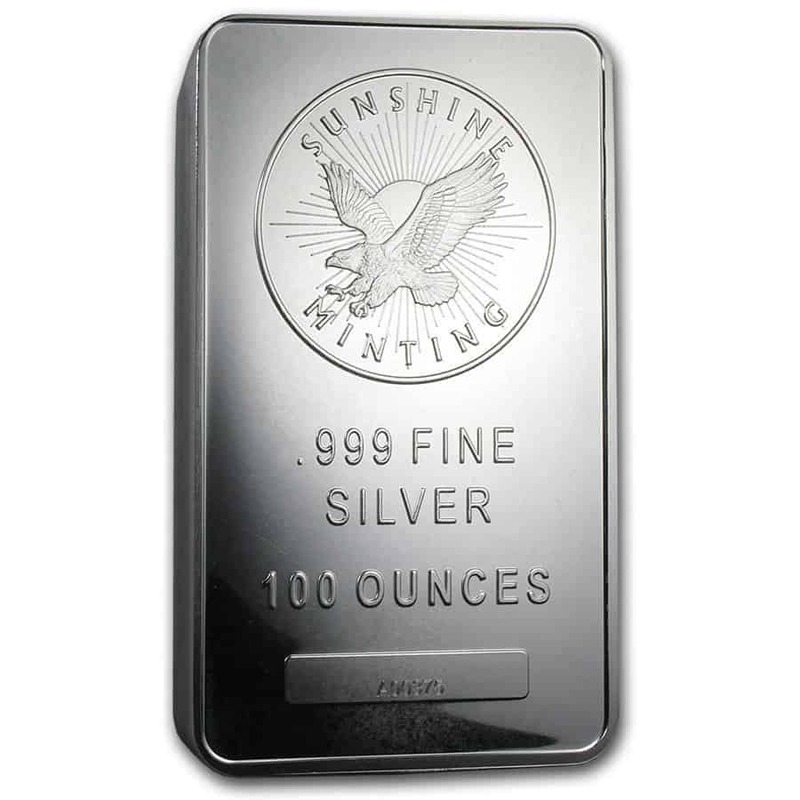 Each bar has a unique serial number. 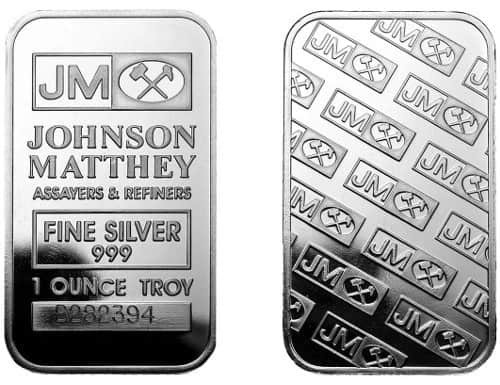 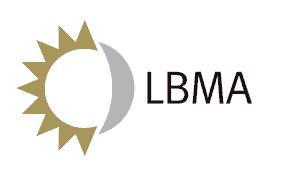 Johnson Matthey has been in business since 1817. 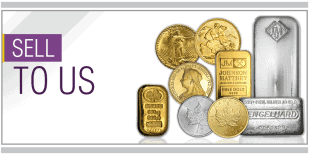 Renowned the world over for the quality of their products and the reputation that has endured for nearly 200 years. 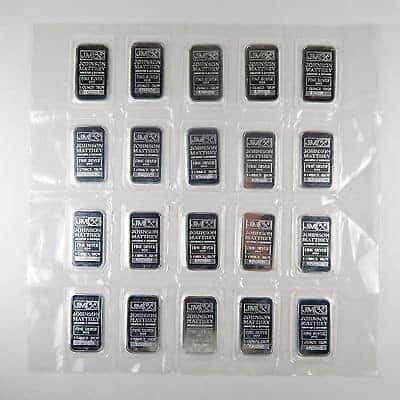 These bars are sold individually sealed or in sheets of 20 bars.